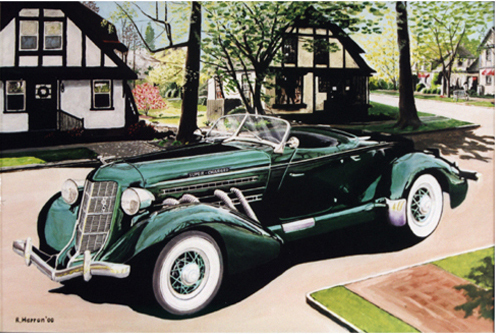 "Auburn ®" and "Cord ®"
are registered trademarks of Auburn Cord Duesenberg Co.
and is used under License Agreement. Please contact me at the above as pricing and availability has changed. 4.5% Virginia sales tax required on all purchases.